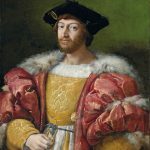 Recently I started a series of articles related to the Medici family tree. 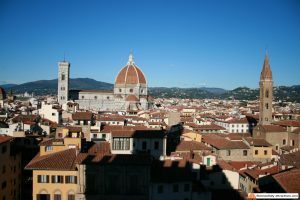 It’s easy to get confused when we speak of the Medici family as they used the same names for many generations. Recently I tried to clear out everything about Cosimo de Medici, today the article is dedicated to Lorenzo de Medici: Lorenzo de Medici who? That’s again the question, let’s try to answer. More like this: Giovanni de Medici, Giuliano de Medici, Piero de Medici, Ferdinando de Medici, Francesco de Medici, Medici family tree. 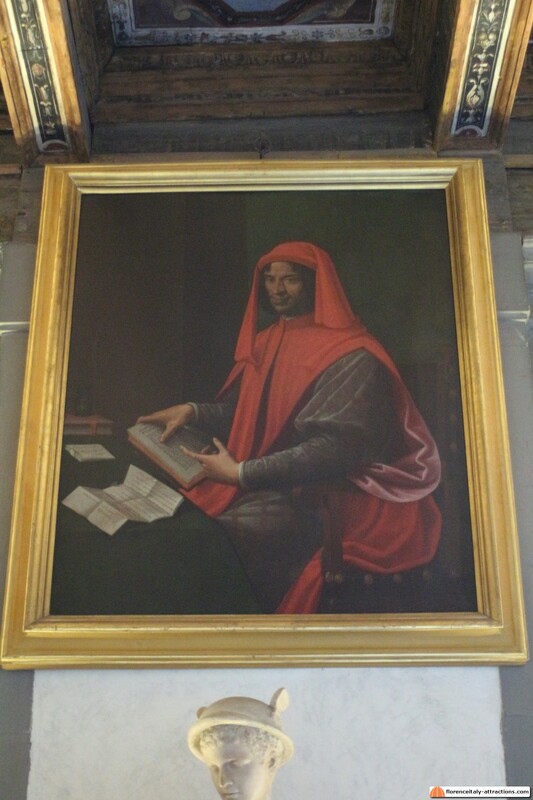 If you’re searching for Lorenzo de Medici, most of the times you’re looking for this guy. The man of the Renaissance, the patron of Botticelli and Michelangelo, the most important politician of his century and also the protagonist of the Pazzi Conspiracy. 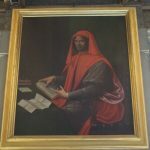 Son of Piero “The Gouty” and grand-son of Cosimo “The Elder”, at just 20, Lorenzo de Medici became the leader of the most powerful multinational bank in Europe. Not really a great businessman, he left the branches of his company to managers pursuing their own interests more than Lorenzo’s. He was a great political man though, and he earned his nickname, “the Magnificent”, saving Florence and all of Italy from war. 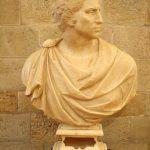 Detailed biography of Lorenzo The Magnificent. Lorenzo The Elder (1395?-1440), son of Giovanni di Bicci and brother of Cosimo the Elder, started the secondary branch of the family that survived much more than the main one. All the Grand Dukes of Tuscany are in direct line with Lorenzo the Elder. 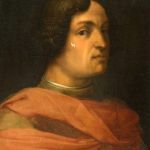 Lorenzo il Popolano (1463-1503), grand-son of Lorenzo the Elder, also known as Lorenzo di Pierfrancesco. Contemporary of his cousin Lorenzo the Magnificent, came in contact with all the artists at the court of the Medici family and many art historians believe that some of the greatest works by Botticelli like the Birth of Venus and the Primavera were made for him. In particular, one of the interpretations on the Primavera state that the painting was an allegory of Lorenzo’s marriage with Semiramide di Appiano. The woman would be Venus in the center of the work, while Lorenzo would be Mercury on the right. Lorenzo de Medici Duke of Urbino (1492-1519), grand-son of Lorenzo the Magnificent, father of Caterina de Medici, Queen of France. 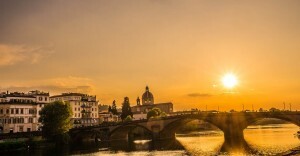 He’s most famous for his tomb in the Basilica of San Lorenzo, a masterpiece by Michelangelo. 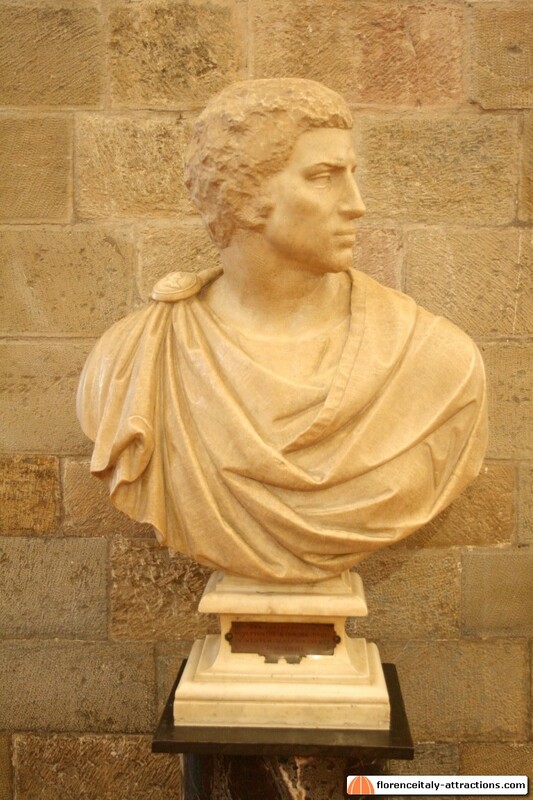 The artist made an ideal portrait of Lorenzo in a statue above the tomb: the face doesn’t look like Lorenzo’s, because the intention of Michelangelo actually was to render the personality of the man, thoughtful and passive, as opposed to Giuliano de Medici, Duke of Nemours, buried in front of him. 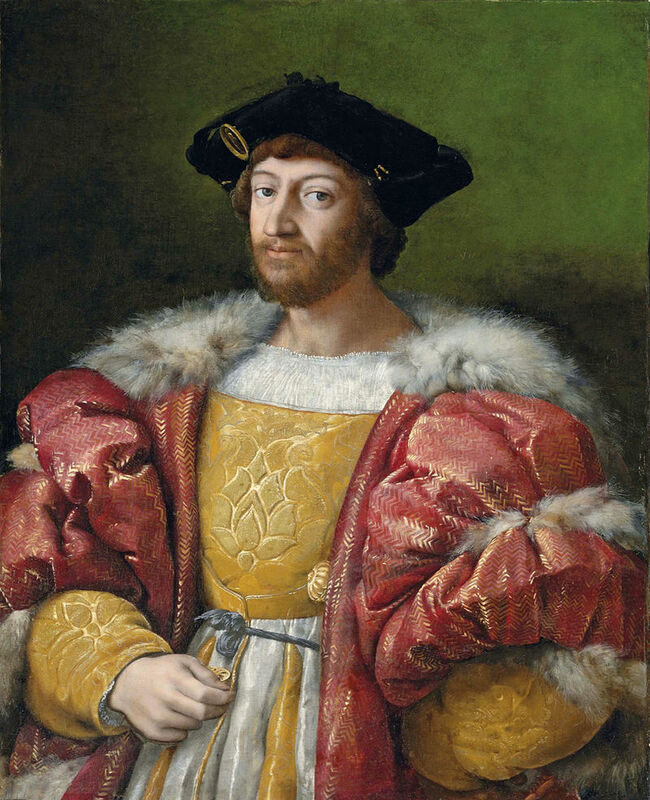 Lorenzino de Medici (1514-1548), also known as Lorenzaccio, famous for killing his cousin Alessandro de Medici Duke of Florence. 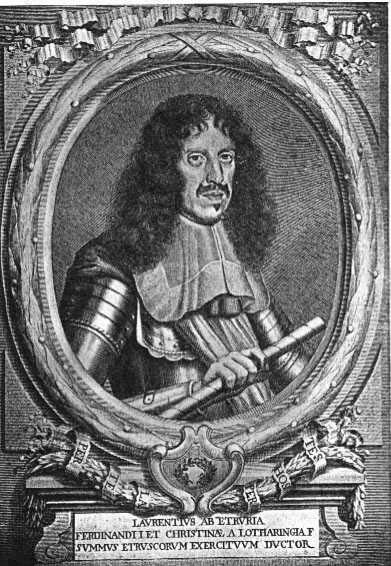 He was condemned to death by Cosimo I Grand Duke of Tuscany and killed by two assassins, probably on behalf of the Grand Duke. 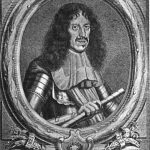 Lorenzino anyway was seen as the killer of a tyrant, and became popular to the Republicans. Michelangelo’s bust of Brutus (Bargello Museum) ideally represents Lorenzino de Medici. Lorenzo de Medici (1599-1648), seventh children of Ferdinando I Grand Duke of Tuscany, was a patron of arts. His name is linked to the frescoes in the Medici villa of Petraia. Without political responsibility, he split his time between arts and hunting. Probably he died poisoned by a medicine.